Presents Chin Na techniques in actual fighting scenarios. For example, applications of Chin Na when your opponent punches you, grabs your wrists, or even attacks you with a knife. 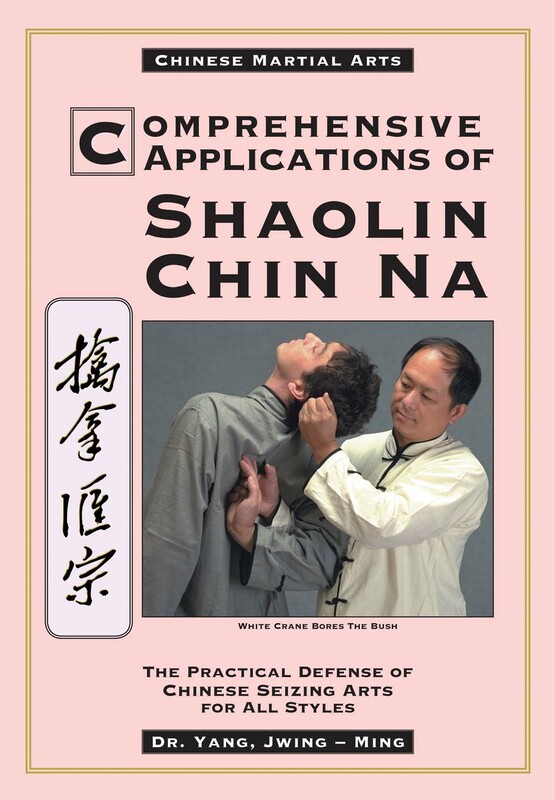 Effective application of Chin Na requires speedy execution of a block or yield, a set up, and then a proper technique. Over 375 techniques presented.